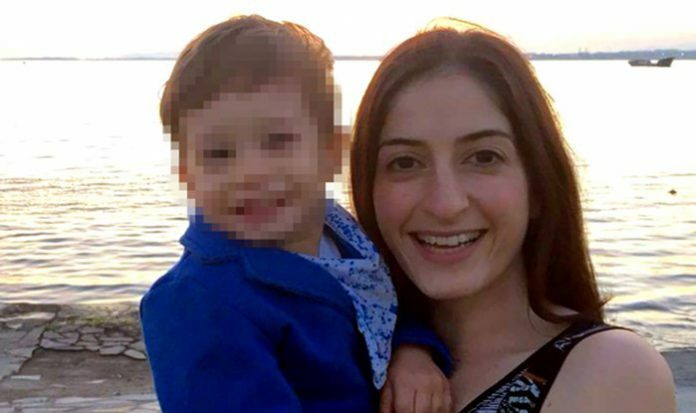 An indictment seeking up to 15 years in prison for German-Turkish journalist Meşale Tolu on charges of disseminating the propaganda of the terrorist Kurdistan Workers’ Party (PKK) has been accepted by the İstanbul 29th High Criminal Court, the Etkin news agency (ETHA) reported on Friday. ETHA reporter and translator Tolu, who has been in pretrial detention since April 30, was accused of PKK membership and propaganda. The statements by a secret witness said Tolu was part of an organization working on behalf of the Marxist-Leninist Communist Party (MLKP) and that she attended protests staged by the Socialist Women Councils (SKM). Tolu is accused of attending a march in Kadıköy in 2014 organized to commemorate Suphi Nejat Ağırnaslı, who lost his life fighting against the terrorist Islamic State in Iraq and the Levant (ISIL) in the Kurdish town of Kobani, paying condolences to MLKP member Ivana Hoffman who died in Syria, attending a protest against corruption organized by the Socialist Party of the Oppressed (ESP) in 2014 in Kadıköy and attending the funerals of MLKP members Yeliz Erbay and Şirin Öter. The indictment claimed two legal Marxist Theory journals were found in Tolu’s house. The first trial is set to begin on Oct. 11 or 12. Ankara’s relations with Berlin have been strained since Turkey’s crackdown on opposition groups, including journalists and human rights defenders, after a botched coup attempt on July 15, 2016.